Spiralling into an alcohol-fuelled depression after killing a man in the line of duty, Inspector Kurt Wallander has made up his mind to quit the police force for good. 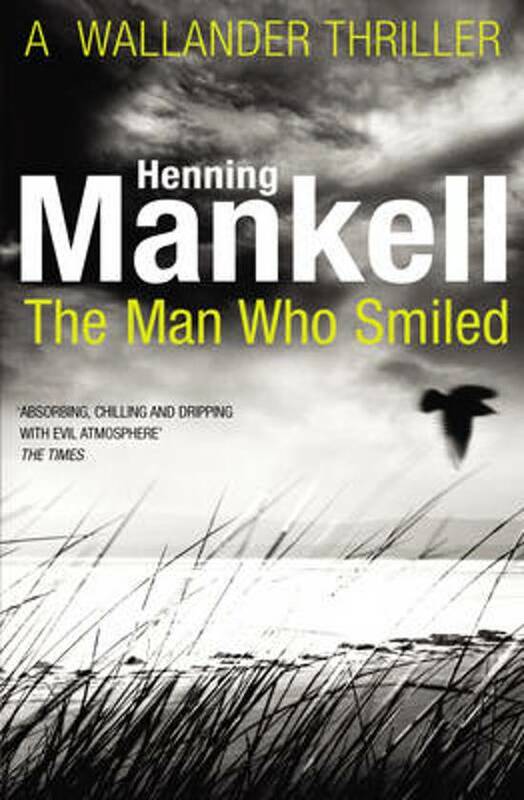 When an old acquaintance seeks Wallander's help to investigate the suspicious circumstances in which his father has died, Kurt doesn't want to know. But when his former friend turns up dead, shot three times, Wallander realises that he was wrong not to listen.